Savvy Spending: Free sample Quest Cheat Clean Product! Free sample Quest Cheat Clean Product! 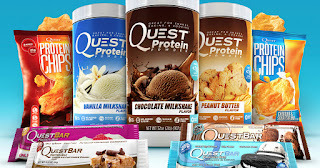 You can request 2 FREE Quest CheatClean product samples! 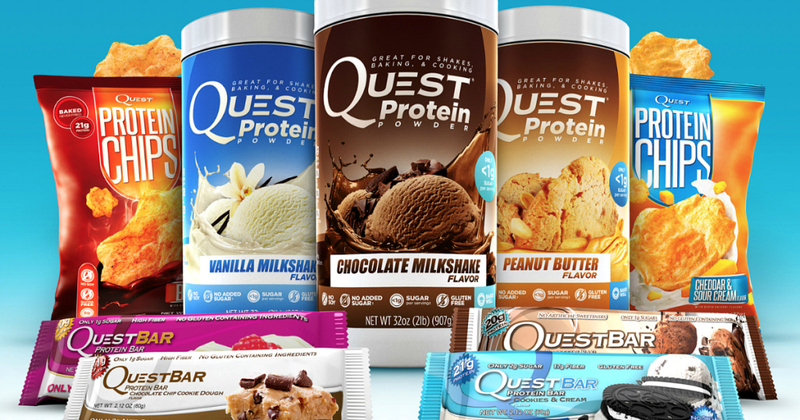 You can choose from protein bars, protein powder, chips, pasta and more!